Please join us for dinner and a PTA meeting on Thursday 3/2/17 at 6:30pm in the cafeteria. We will have a short PTA meeting and then hear a special presentation by 3rd grade teacher Mrs. Garcia Rovetta. She will speak about how to apply PBIS strategies used in the classroom at home. PBIS stands for Positive Behavioral Interventions and Supports and is used in every classroom at Buri with great success. We will also serve a delicious spaghetti dinner. Kids are welcome to attend we will have coloring activities available. Families will get a homework pass to excuse kids for one piece of homework that night. We hope to see you there at 6:30 on Thursday! 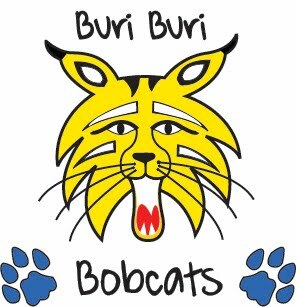 Buri Buri Talent Show AUDITION sign-ups are here! Calling all Singers, Dancers, Musicians, Comedians, Magicians, Air-Guitar Players & Lip Syncers! Beginning Thursday, 2/16 at 7pm, you can sign up to participate in this year’s Talent Show! Due to popular demand, we will only be accepting the 1st 30 acts that sign up. • Permission slips must be filled out and signed by a parent/guardian and returned to school no later than Friday, 2/24. If performing in a group, please staple and return all members permission slips together to avoid confusion. • Students will receive a specific audition time and will be asked to perform 30-45 seconds of their prepared act (to ensure appropriateness). Audition times will be communicated by February 28th. • All participants are required to attend the Audition (3/1) and Dress Rehearsal (3/22 6-8:30). • Each performance may be up to 3 minutes MAX. Time limits will be strictly enforced. • Students must supply their own music (radio edited versions please!) and props. • Photos will be taken during the show and may be used in future PTA & School Marketing. 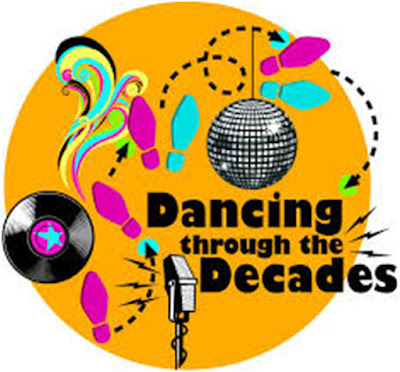 • All performances MUST follow school appropriate language, dress code and music choice. Any inappropriateness may disqualify an act from the show. Please join us for a super fun night at the Someone Special Dance! This is a family dance where kids bring their "Someone Special" like a mother, father, grandparent or older sibling. One parent can bring more than one kid and one kid can bring more than one "Someone Special". Kids may not attend without an adult chaperone, this is not a drop-off event. Included with the $15 ticket price is a delicious dinner, dessert and unlimited photos from our photobooth! Don't miss this awesome event! It is one of our best PTA events of the year! Print this order form and turn it in to teachers or the office with payment by Tuesday 2/21. Tickets will not be sold at the door. Tickets will be delivered to students by Friday 2/24. Babies can attend without a ticket. One meal per ticket so please purchase a ticket for any children who will require their own plate of food. Restaurant Night will occur at the Habit Burger Grill, located at 303 Gellert Boulevard in Daly City on Wednesday, February 15, 2017, from 3:00pm – 7:00pm. Come get some fantastic burgers for an easy dinner. A flyer will be provided to your child and an email sent you prior to the event. Please make sure to present a physical flyer at the time of purchase so that your Buri Buri PTA can collect a portion of the proceeds. Thank you for your help in making this event a success!